For organizations undergoing digital transformation today, modernizing the existing environment can present serious challenges when it comes to security. Whether you’re dealing with a transition from legacy to cloud or hybrid models, or shifting from ITIL and waterfall methodologies to DevOps, the increasing number of technologies and complexity mean you need to rethink your security posture. The traditional approach to security—that is, a static strategy that largely involves patching on piecemeal measures at the 11th hour—is simply not a winning formula anymore, especially when dealing with requirements such as privacy compliance or contractual agreements. DevSecOps represents a fundamental shift in which real business needs drive a dynamic, living/breathing approach to security based on continuously changing requirements. To evolve from DevOps to DevSecOps, an organization must focus on integrating security into the very fabric of the software development cycle, and work to increase intelligence, situational awareness, and collaboration. Here are three critical ways to consider to ensure your DevSecOps strategy is up to snuff. When you have multiple teams trying to work at breakneck speed, having one absolute source of data is essential. Gone are the days when we could rely on static spreadsheets that lived locally on this or that person’s computer, and even communication mechanisms such as email are too manual and out of sync to be trusted. What’s more, it’s impossible to draw meaningful correlations and map trends if your data is sitting in silos across your organization. Creating a single source of truth will ensure the greatest accuracy of information for everyone. You need to pinpoint where your data is coming from, how it should be collected and how it should be shared. You’ll want to integrate your full tool stack and workflow, and harness automation to streamline hand-offs between collaboration tools, system updates, chatbots and more. Relying on firewalls and antivirus as your primary security measures is a bad, bad habit. The key is instead to shift left of these elements and work to embed privacy from the start. This is the new age of security, using a risk-based approach instead of a reactive one—that is, identifying what needs protection, why it must be protected and how you will do so. It’s also understanding that security should not be just an external threat perspective, but also having visibility into what’s happening internally. The key drivers of your secure-by-design approach for DevSecOps should be privacy compliance, contractual obligations and threat models, both known and emerging. The goal here is to be proactive and avoid spending valuable resources to address threats or vulnerabilities that could have been prevented. And in case you didn’t already know, properly written, patched and documented code accounts for about 80 percent of security! If your organization has embraced DevOps, then you’re likely aware of necessities such as process, collaboration and automation. However, these can sometimes come at the expense of other important things, including privacy and security. A lot of this is due to lack of oversight and poor visibility into change management. As organizations accelerate their adoption of cloud services, threat vectors are ever-expanding. As such, you need to have complete situational awareness of your organization. You need to know what to monitor for and when, and this cannot be limited to the events directly related to security. Instead, focus on extending your perimeter of knowledge beyond your DevOps pipeline and ensure you’re monitoring everything from operating system logs and directory systems to DNS and servers. Without all of this context, there’s simply no way to correlate security incidents with other data from your IT environment. This is the information you need to document processes, workflows and playbooks, and ensure your teams can communicate and collaborate rapidly to address issues before the business is impacted. Remember, when it comes to the ultimate big-picture goal of DevSecOps, it’s always about minimizing the financial impact to your organization. Whether we’re talking about your reputation or lost time and resources, the bottom line is dollars down the drain. 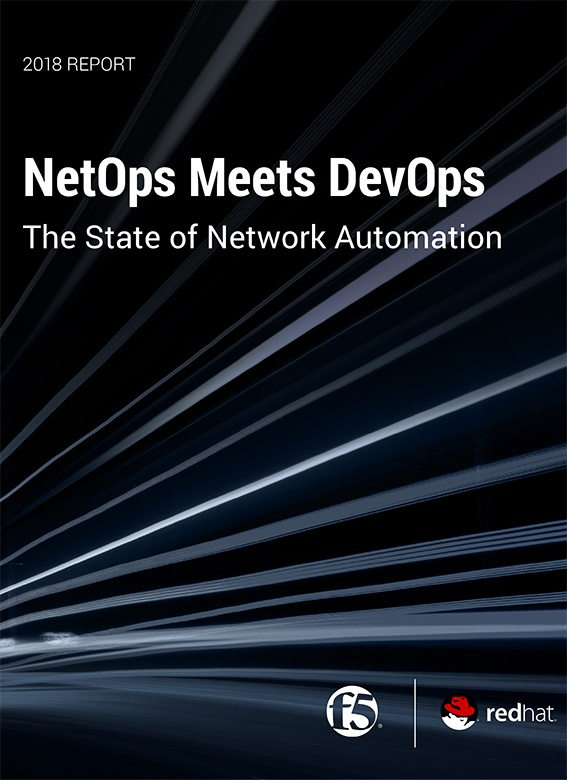 And the data is compelling so far—in its “State of DevOps 2017 Report,” Puppet found that high-performing DevOps teams experience a 96X faster MTTR from downtime and a 5X lower change failure rate compared to lower-performing teams. This article was co-written by Domnick Eger.